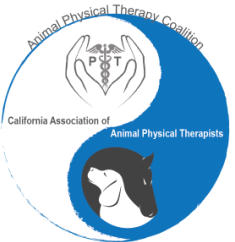 We are an association/coalition of animal physical rehabilitation professionals (licensed physical therapists with advanced training/certification in animal rehabilitation) and consumers of pet services who seek to play a leading role in defining appropriate legislative/regulatory language in California; similar to those states (such as Colorado, Nevada, and Nebraska) who have already successfully regulated this area of animal care. The legislative/regulatory language we seek is to allow for consumer choice of qualified non-veterinarian rehabilitation professionals and provide consumer protection by mandating educational minimums for all those who practice in the specialty area of animal rehabilitation. Licensed physical therapist (with certification in canine rehab), Karen Atlas, MPT, CCRT teaches rehab veterinarian and acupuncturist, Lisa Woolf, DVM, CVA, CCRT some unique and effective manual therapy techniques. Now, Dr. Woolf can improve patient outcomes in her own practice. We value collaboration between the two professions to improve the quality of care to the animals we treat. Karen is an experienced and licensed human Physical Therapist having graduated with a Masters degree from UC San Francisco/San Francisco State University in 1996. 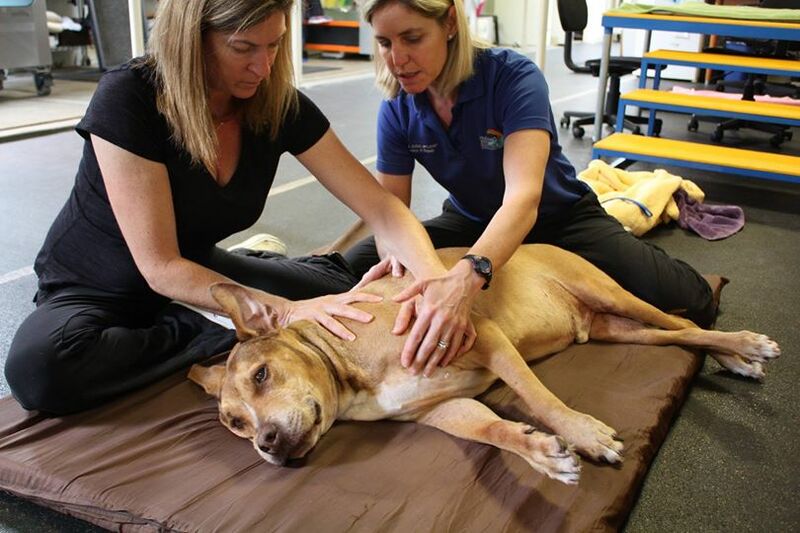 After adopting an injured dog named Teddy, she soon became passionate about applying her therapy skills and knowledge to the canine population. She is a Certified Canine Rehabilitation Therapist (CCRT) and successfully completed the program offered through the Canine Rehabilitation Institute (CRI). (www.caninerehabinstitute.com) She was the first certified canine rehab specialist practicing in her hometown of Santa Barbara. Before starting her own practice, she served as the Director of Rehabilitation at a facility in Santa Barbara for nearly 8 years. She is now the owner and Director of Rehabilitation at Atlas Rehabilitation for Canines (ARC) (www.atlasrehabforcanines.com), which is currently the Central Coast of California's only full service, stand-alone animal rehabilitation clinic of its kind. ARC is an accepted provider of education for the Canine Rehabilitation Institute (CRI) as they are approved as an internship site for the completion of the canine certification program. She has been an invited guest lecturer for Western University School of Veterinary Medicine and has enjoyed a variety of both small and large-scale speaking engagements at State and National conferences. Most recently she had the opportunity to serve on the California Veterinary Medical Board's Animal Rehabilitation Stakeholder's Task Force. Karen enjoys teaching veterinarians and physical therapists how to provide safe and effective rehab services and believes the best outcomes can be reached when a team approach is taken to ensure comprehensive animal healthcare. 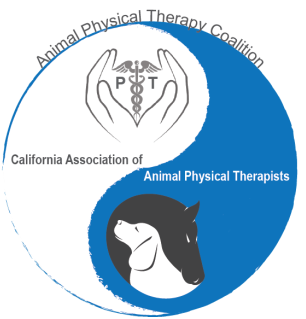 Direct supervision of a qualified physical therapist by a veterinarian (or the mandate to work on the same premises as a veterinarian), however, is unnecessarily restrictive and bad for California consumers and their pets.